Dragana and I attended high school together and when she contacted me at the beginning of the year wanting me to photograph her wedding in 2019, I was ecstatic! 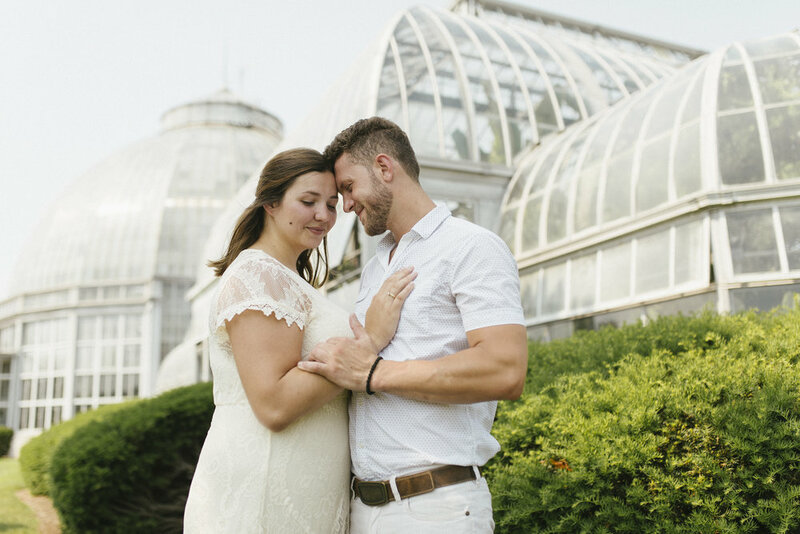 We sat down over pie and coffee and she pitched the idea of doing her engagement session at Belle Isle Conservatory and I was of course 100% loving the idea! Their session was on one of the hottest days of the year thus far but these two absolutely rocked it in front of the camera and I cannot wait for their beautiful wedding next year! In September I had the pleasure of second shooting for Jessica Ruxton Photography again for Andrea and Trevors wedding! This couple was an absolute BLAST to work for. These people radiated happiness and it was so infectious. Such beautiful people with incredibly high spirits and so much love for everyone. I couldn't believe two people could be so kind. This day started out full of emotions and ended with a fry truck. I love getting opportunities to second shoot and with Avan Patel Photography, it's always a real treat because the couples are always so amazing. Agatha and Ryan were so much fun to photograph because their love for each other came out in every. single. photo. 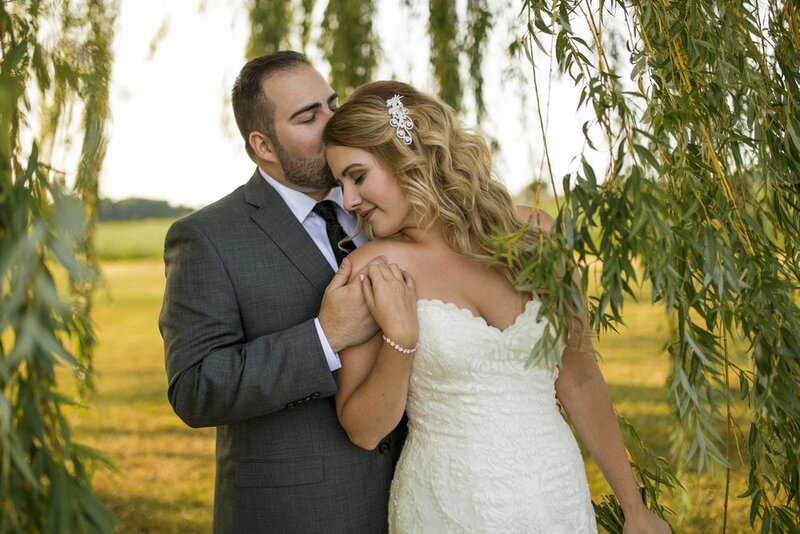 They were up for every set of images Avan and I wanted to take of them, and we couldn't have asked for a more perfect day for their Sarnia Ontario wedding. What can I say about this wedding without rambling on for paragraphs?! 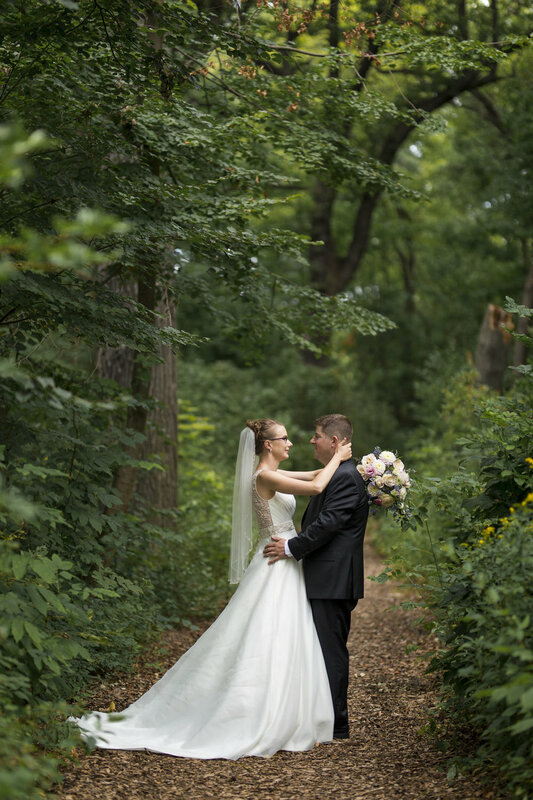 Second shooting with Jessica Ruxton Photography for Danielle and Joe's wedding was INCREDIBLE. If I didn't know this was a real wedding, I would have guessed it was a mock one. Every detail from this day was perfect, including the couple themselves! Talk about photogenic! You simply have to view this gallery to understand what I'm talking about. Carly and Scott's wedding in Sarnia, Ontario every adorable detail! An incredibly cute flower girl, a classic car, a tiny church and cupcakes!! Second shooting this wedding for my friend and fellow Fanshawe graduate, Maria Denomme Photography was so much fun and an absolute honour. I met Anna and Jason at my very first wedding and I was so happy when they asked me to photograph theirs. Anna and Jason gave me the honour of photographing their engagement session (which is also in this gallery!) and a year later their wedding. 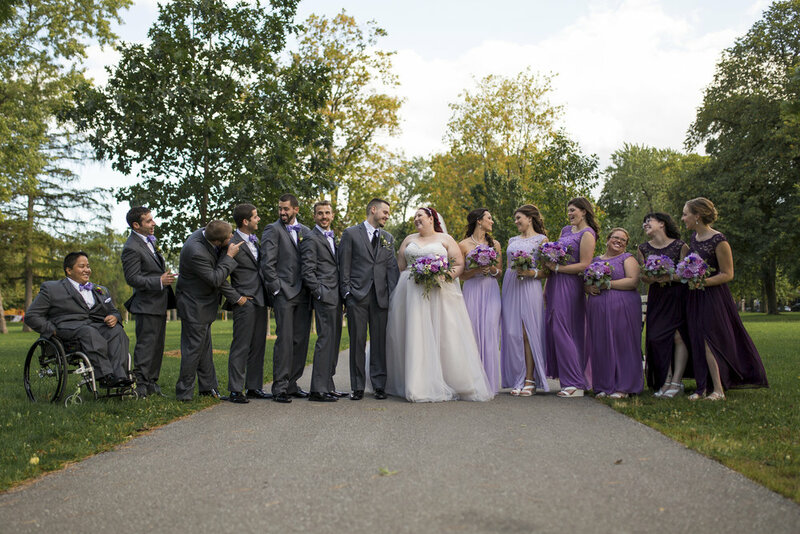 These laid back, fun, beautiful, purple loving people had a small Canada Day wedding with perfect weather and perfect people. 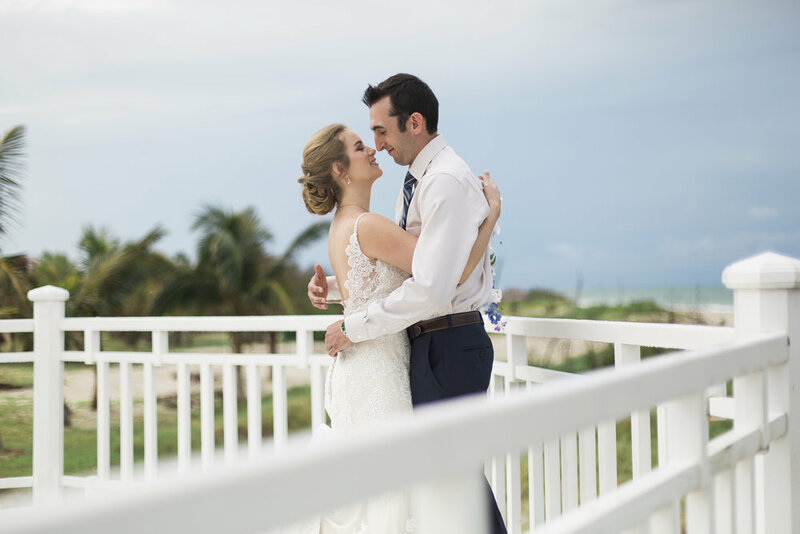 Alicia and Adam's wedding was the very first wedding I had the pleasure of second shooting for Avan Patel Photography! 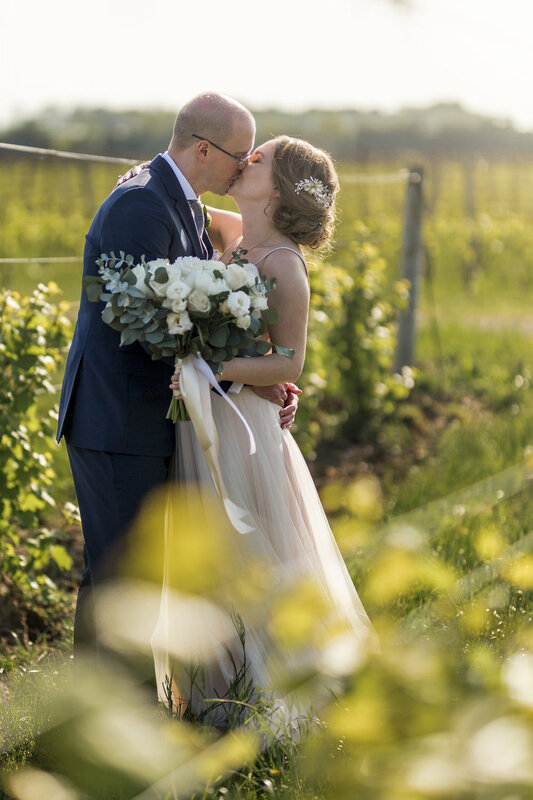 This Bellamere Winery wedding in London Ontario was one for the books. 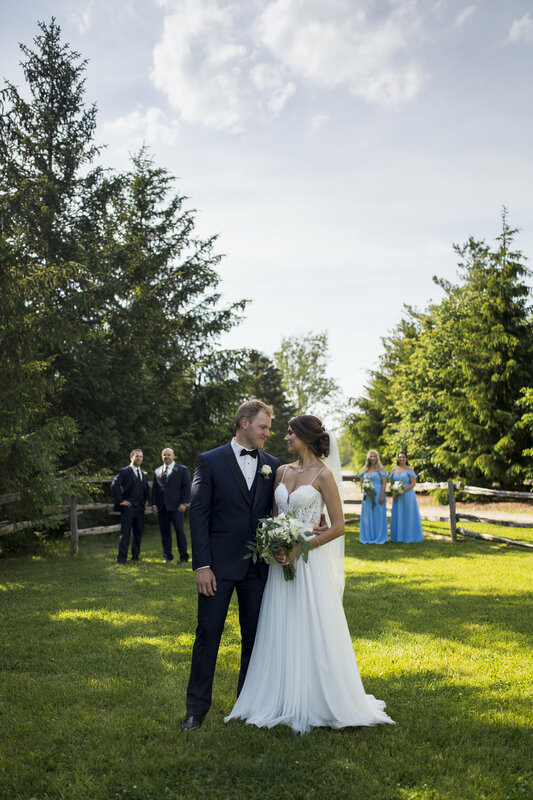 The rollercoaster of emotions, the love from their family and peers, the gorgeous venue, and their radiating love for one another made this day perfect. I couldn't think of a better way to kick off the 2017 wedding season than with Ashley and Dave's wedding! When Joey Acott, my close friend and fellow Windsor photographer, asked me to second shoot for him on his sisters wedding, I was incredibly honoured and not to mention ecstatic! This day was filled with so many emotions that I can't even begin to describe but what I can tell you is that I am so thankful to know this family because I can't think of people more kind, caring, and loving than them.